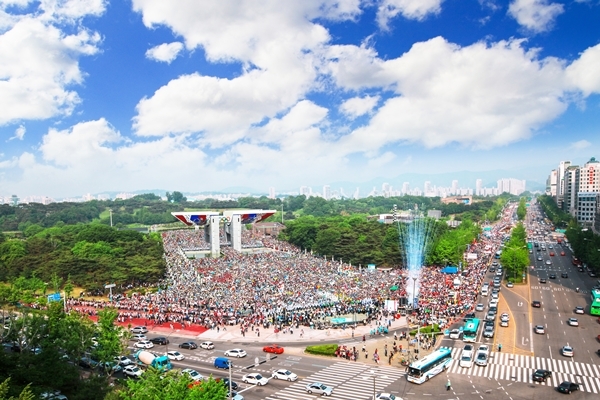 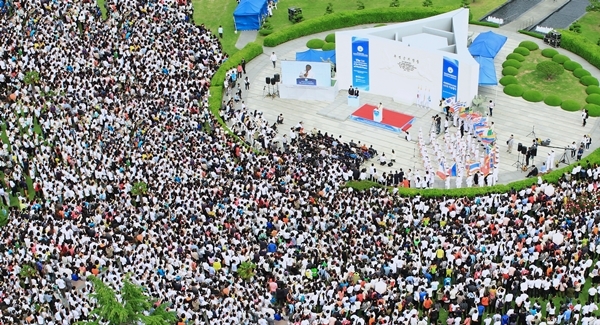 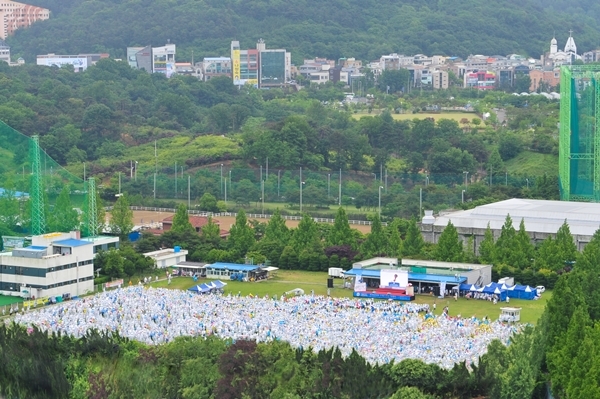 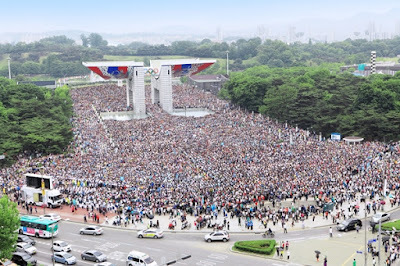 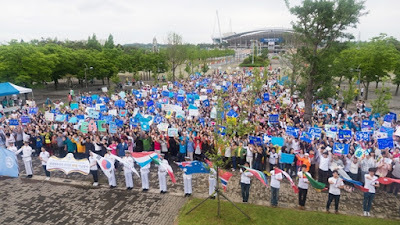 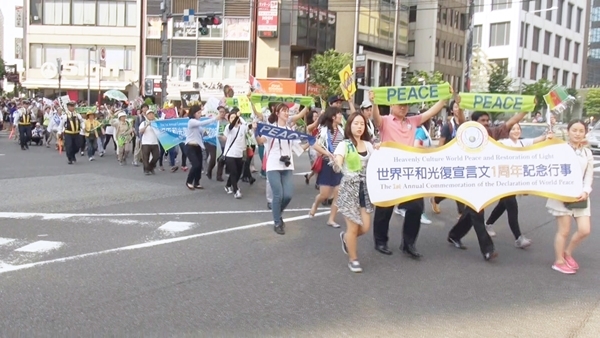 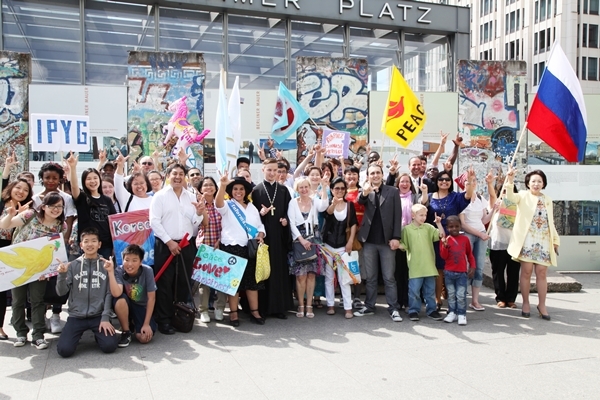 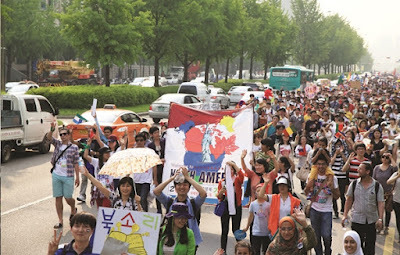 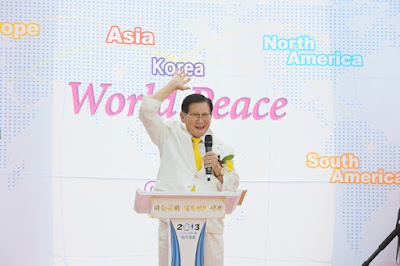 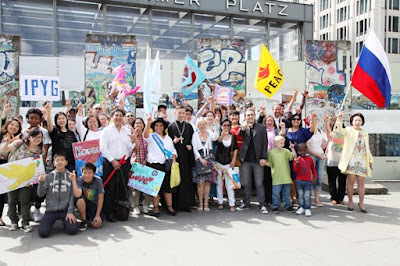 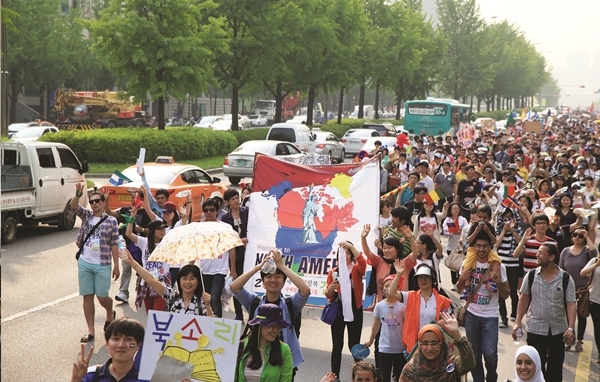 Le't see the photoes of HWPL Day, 5.25 Peace Walk in the world, 2013~2015! 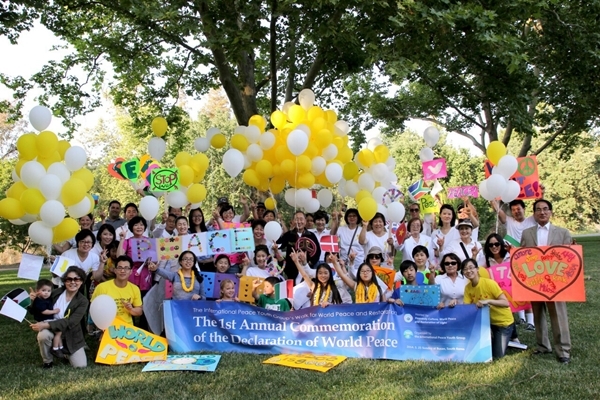 Let's go to see photoes of HWPL Day, 5.25 Peace Walk to different countries!! Peace Walk "Let the Walk for World Peace and Restoration begin!" Officially proclaimed at 5.25 Peace Walk at the Peace Gate, the Declaration of World Peace is HWPL’s vision for sustainable peace. 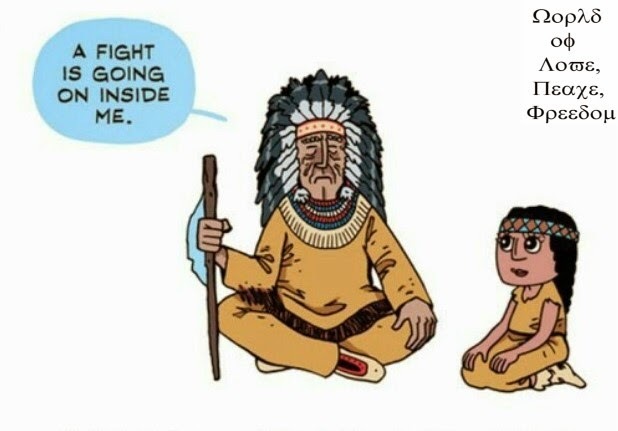 The life that grows on the earth is sustained from above - by light, by the rain, and by the air they provide unconditionally to all living beings. Of what use is a young life, born in our day and age, if it is thrown away in this manner - thrown away without having had a chance to bloom? We call on the heads of state of every country to sign an international agreement - a commitment to bringing all wars to an end. 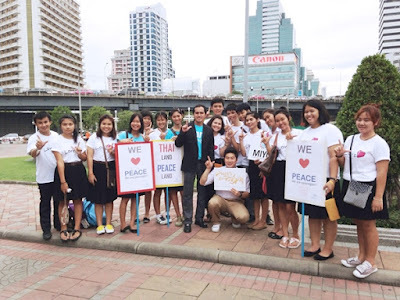 Nobody can ask for anything greater than this, and know that your efforts - the efforts of the young people of the world today in pursuit of peace - will remain as a never fading light of life for all future generations. 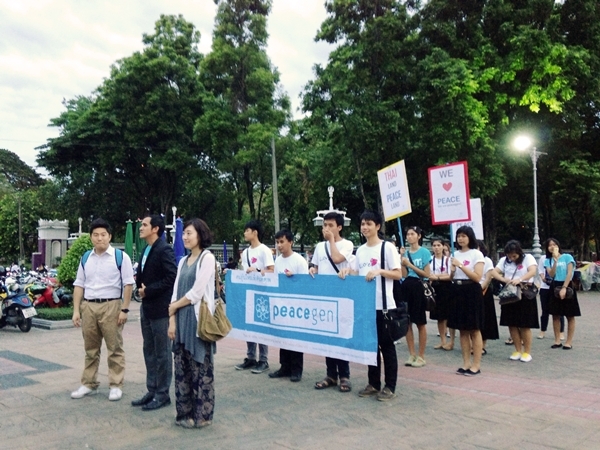 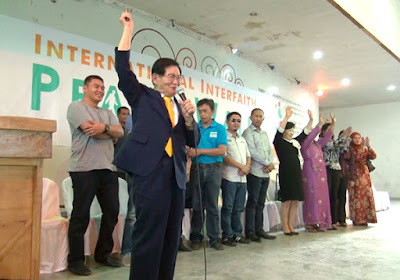 Thailand, IPYG members, "We love Peace, Peace Generation"